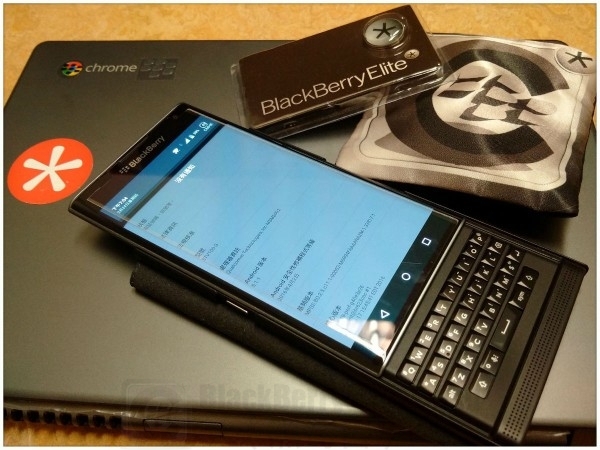 This advisory addresses an industry-wide elevation of privilege vulnerability that is not currently being exploited against, but affects, BlackBerry® PRIV smartphones. BlackBerry customer risk is limited by the inability of a potential attacker to force exploitation of the vulnerability without customer interaction. Successful exploitation requires an attacker craft a malicious application (app) and that a user install the malicious app. If the requirements are met for exploitation, an attacker could potentially gain locally elevated privileges. After installing the recommended software update, affected customers will be fully protected from this vulnerability. WHO SHOULD READ THIS ADVISORY? WHO SHOULD APPLY THE SOFTWARE FIX(ES)? If your BlackBerry Priv smartphone was purchased from a source other than ShopBlackBerry.com, please contact that retailer or carrier directly for urgent maintenance release availability information. An elevation of privilege vulnerability exists in the shared Android/Linux kernel used in affected versions of BlackBerry Priv smartphones. The kernel constitutes the central core of the smartphone’s operating system. Successful exploitation of this vulnerability could result in an attacker gaining elevated privileges on the smartphone. In order to exploit this vulnerability, an attacker must craft a malicious app. The attacker must then persuade a user to download and install the malicious app. This vulnerability has a Common Vulnerability Scoring System (CVSSv2) score of 6.9. View the linked Common Vulnerability and Exposures (CVE) identifiers for a description of the security issue that this security advisory addresses. 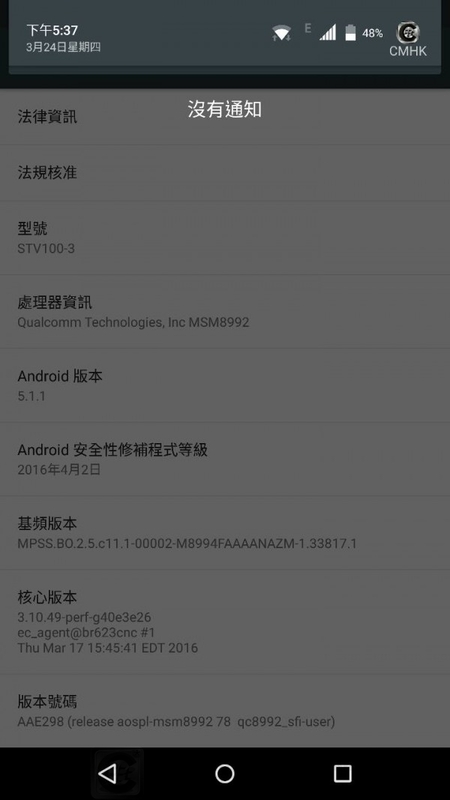 This entry was posted in [ Android-Series News ], [ Exclusive News ], [ Hot News ], [ Android-Series News ], Android Secured News, [ Android-Series News ], Android-Series Accessories, [ Android-Series News ], Android-Series Skill, [ Android-Series News ], Androids Apps News, [ Exclusive News ], Leaked OS, [ Hot News ], Official News, [ Exclusive News ], Skill Tips and tagged in Android, BlackBerry Priv, BlackBerryPRIV, Hong Kong, OTA, ShopBlackBerry, 官方商店, 應用程式, 更新, 營運商.